Telstra and Software AG have partnered to develop a water management solution for Australian utilities. The solution will be based on Telstra's internet of things (IoT) platform and the Cumulocity IoT Solution Accelerator for Water Management, and will provide utilities with a quick way to gain insights from meter data to minimise costs involved with supplying water to customers. It will collect available sensor data like pressure, consumption, and alerts such as pressure drops from a new generation of digital water meters managed via Telstra’s IoT platform and the Cumulocity IoT Accelerator running in the cloud. The solution offers off-the-shelf tools for monitoring and managing all this data – along with business rules. Dashboards provide users with near real-time full state-of-play at any given time. Utilities can add customisable tools and water utility specific dashboards to monitor other data metrics such as aggregated consumption over time, flow and trend analysis, as well as peak and non-peak consumption. Telstra will offer the solution to water utilities around Australia either on a stand-alone basis or as part of its end-to-end “IoT for Intelligent Utilities” package for water utilities. The solution is being trialed at Western Australia's Busselton Water where digital meters are being combined with dedicated pressure sensors and Telstra’s NB-IoT network with Software AG's IoT analytics solution. “With water being such a scarce resource, the use of digital technology to help us better monitor and manage our system will be a huge benefit to our business,” said Chris Elliott, CEO at Busselton Water. "This is not just in the conservation of water, but in the provision of more reliable, cost effective water services to our consumer and business customers." According to Telstra, Busselton Water is already using radio frequency metering for customers, and is well-placed to test our water management solution. “We are very excited to bring together our deep expertise and relationships in the water industry and technology partnerships to build a solution that meets the specific requirements of water utilities," said Gerhard Loots, executive global IoT solutions at Telstra. 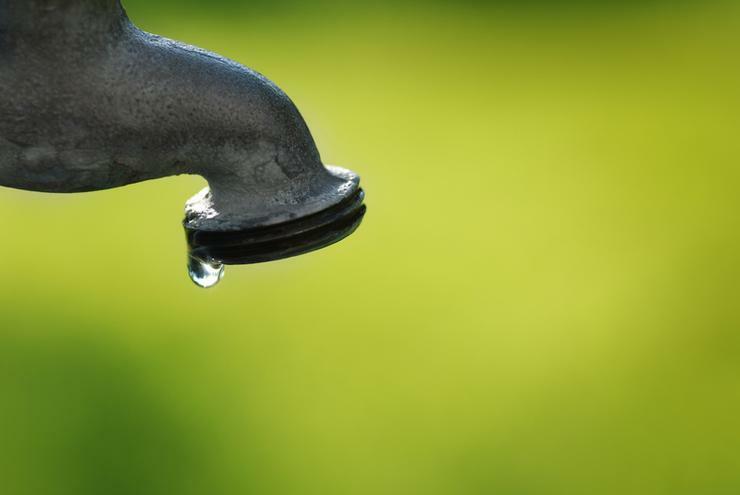 In September 2018, Telstra revealed it was trialing its Digital Water Metering IoT solution for the past year helping identify and prevent water wastage and focus on water saving measures. The telco did not name the utilities, only stating these were "some of the largest water utilities across Australia". "Our Digital Water Metering solution drives insights to prevent water wastage and reduce consumption – all which lead to reduced water bills for consumers and operating costs for utility companies," Gerhard Loots, head of IoT and M2M at Telstra said at the time.